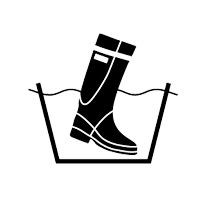 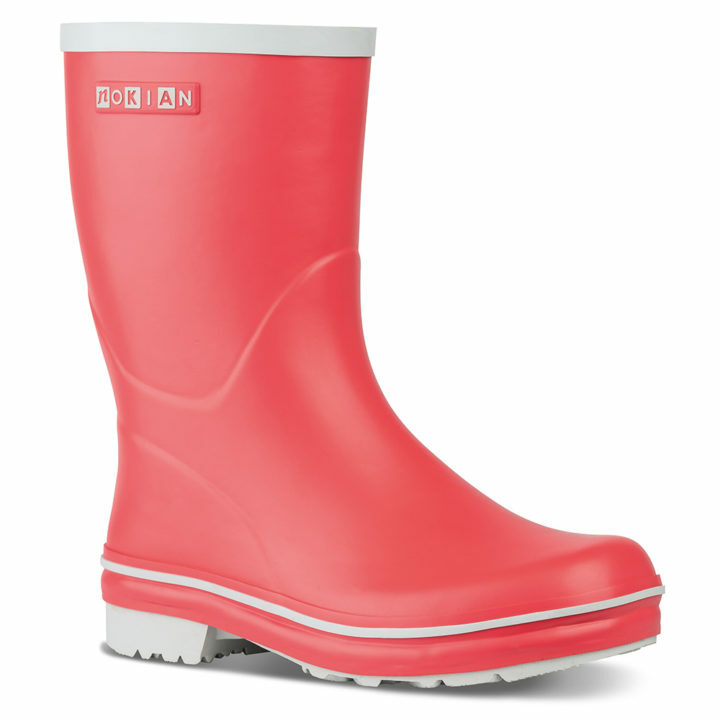 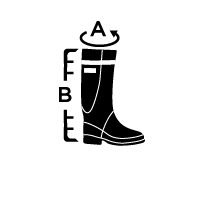 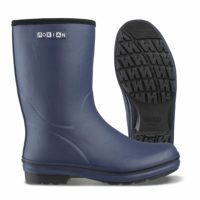 A traditional, multipurpose rubber boot for the garden, summer house and forest trips with a comfortable, low shaft. 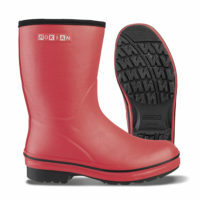 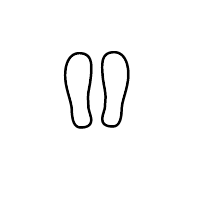 The Aava boot has an outsole with good grip. The Aava boot comes in two colours, coral, sizes 36-42 and black, sizes 36-48.